If you've ever dreamed of becoming a pilot with an internationally-acclaimed carrier then look no further. The sky is the limit! 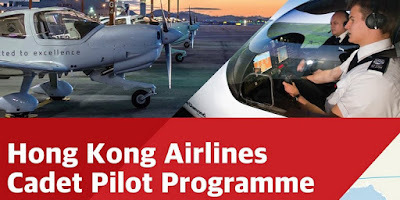 L3 Airline Academy has launched an outstanding Airline Pilot career program with Hong Kong Airlines (HKA). Fully-sponsored by the airline, the Cadet Pilot program will take you directly to the role of Second Officer with HKA, flying the Airbus A330 aircraft – part of one of the most modern fleets in the world – across the airline's route network of iconic destinations. Throughout your training, you will join fellow cadets to experience the skies in spectacular parts of the world as never seen before; as well as sharing adventures and making friendships that will last a lifetime. You will serve as Second Officer for one year and, subject to performance, you will then progress to Junior First Officer. Once you have obtained your Hong Kong ATPL (Airline Transport Pilot License) you may expect a promotion to First Officer. Subject to performance and available slots, promotion to Captain can be expected. Subject to performance and demonstration of a passion to instruct, a position as a Training Captain is available. 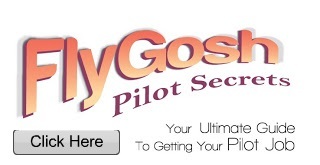 • Have completed a secondary education with good passes in mathematics and science, or a degree or diploma.